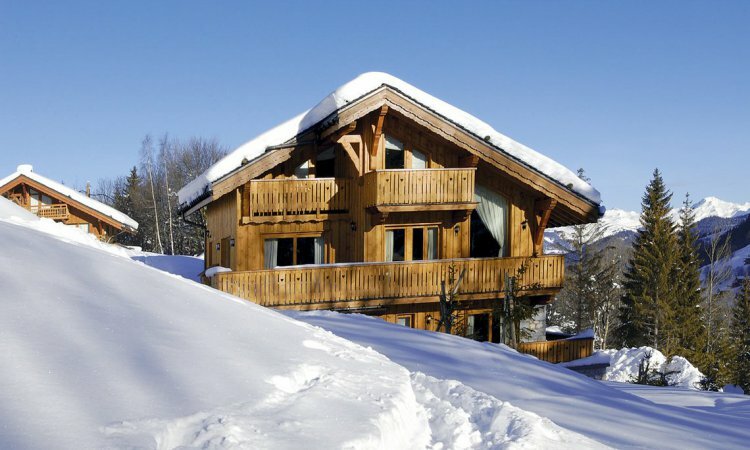 Are you fed up with going around in circles spending what seems like a lifetime trawling the internet to find your ideal ski accommodation? Would you prefer some first hand, personal and knowledgeable advice and help? Contact us now - our service is fast, efficient and tailored to your requirements. 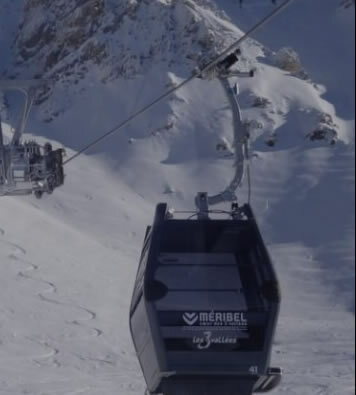 Fill in the Enquiry form or call us on UK 01964 533905 to fast-track the search for your perfect chalet, apartment or hotel in the Meribel Valley.